Abstract: Our psycholinguistic theories tend to be based on empirical data from a biased sample of well-described languages, not doing justice to the enormous linguistic diversity in the world. As Evans and Levinson (2009: 447) put it, a major challenge of our discipline is to harness this linguistic diversity and “to show how the child’s mind can learn and the adult’s mind can use, with approximately equal ease, any one of this vast range of alternative systems.” This paper explores some of the possibilities and limits of how language documentation and description can contribute to taking up this challenge, focusing on the role of both natural data and stimuli in this enterprise. Abstract: This article describes the development and structure of an online interactive archive for linguistic questionnaires developed by the Fédération de Typologie et Universaux Linguistiques (CNRS) program on Questionnaires. The archive allows users to both retrieve and deposit material, with questionnaires categorized according to a taxonomy of features. Questionnaires, defined by our project as any methodological tool designed to collect linguistic data, and written with a capital to highlight this special use of the term, are accompanied by additional materials beyond basic metadata, ranging from a summary of usage protocol, development context, reviews and user tips, as well as the possibility of linking together questionnaires that have been adapted from an original, reflecting the dynamic nature of questionnaire use. Abstract: Questionnaires constitute a crucial tool in linguistic typology and language description. By nature, a Questionnaire is both an instrument and a result of typological work: its purpose is to help the study of a particular phenomenon cross-linguistically or in a particular language, but the creation of a Questionnaire is in turn based on the analysis of cross-linguistic data. We attempt to alleviate linguists’ work by constructing lexical Questionnaires automatically prior to any manual analysis. A convenient Questionnaire format for revealing fine-grained semantic distinctions includes pairings of words with diagnostic contexts that trigger different lexicalizations across languages. Our method to construct this type of a Questionnaire relies on distributional vector representations of words and phrases which serve as input to a clustering algorithm. As an output, our system produces a compact prototype Questionnaire for crosslinguistic exploration of contextual equivalents of lexical items, with groups of three homogeneous contexts illustrating each usage. We provide examples of automatically generated Questionnaires based on 100 frequent adjectives of Russian, including veselyj ‘funny’, ploxoj ‘bad’, dobryj ‘kind’, bystryj ‘quick’, ogromnyj ‘huge’, krasnyj ‘red’, byvšij ‘former’ etc. Quantitative and qualitative evaluation of the Questionnaires confirms the viability of our method. 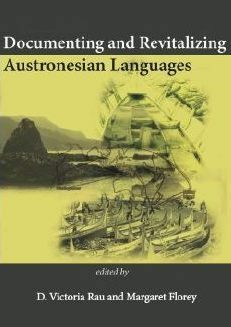 Abstract: In this paper, we discuss how written questionnaires for targeted constructions can be a beneficial tool for comparative linguistic field research through two case studies on Javanese (Austronesian; Indonesia). The first case study is based on a questionnaire designed to elicit how a language or a dialect expresses the semantic meaning of modality (Vander Klok 2014); we show how it can be implemented in three different ways for comparative linguistic field research. The second case study is based on a questionnaire which investigates the morphosyntax of polar questions across four Javanese dialects; we show how items can be designed to maximize direct comparison of features while still allowing for possible lexical, phonological, or morphosyntactic variation. Based on these two studies, we also address methodological challenges that arise in using questionnaires in comparative linguistic field research and offer best practices to overcome these challenges. Abstract: This paper presents a methodological tool called Trajectoire that was created to elicit the expression of Path of motion in typologically and genetically varied languages. Designed within the research program TRAJECTOIRE ‘Path (of motion)’, supported by the Fédération de Typologie et Universaux Linguistiques, the Trajectoire elicitation tool aims to systematically explore the morpho-syntactic resources used for the expression of Path and the distribution of spatial information across the sentence, with a specific focus on the (a)symmetry in the expression of Source (the initial point) and Goal (the final point). 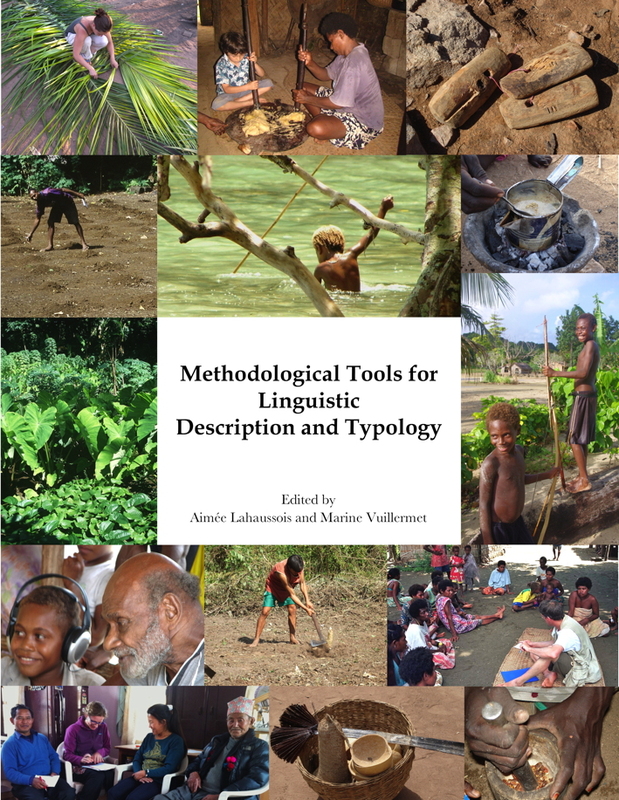 Its main aim is to facilitate typologically-informed language descriptions, which in their turn can contribute new data to typologically-oriented research. Inspired by the research methods developed at the Max Planck Institute for Psycholinguistics (Nijmegen, NL), the Trajectoire material comprises 76 video-clips consisting of 2 training clips, 55 target clips and 19 fillers, and it includes 3 distinct versions ordering the clips differently to minimize possible routine effects. The 55 target clips vary for several parameters, namely Figure, Ground, the different portions of Path, Deixis, and less systematically, Manner. The scenes filmed in an outdoor natural environment ensure accessibility to non-Western populations. The paper first presents the structure and the use of the elicitation material. On the basis of the data obtained in about 20 different languages and reports by users, both researchers and speakers, it then discusses the advantages and some drawbacks of the Trajectoire elicitation tool, and considers the issue of the tool’s dissemination and online open access. Abstract: In this paper, we describe the use of video stimuli for the targeted elicitation of negative directives in Denaakk’e (Koyukon) and Nee’andeegn’ (Upper Tanana), two severely endangered Alaskan Dene languages. Negative directives are extremely rare in our previously collected data, yet they exhibit a great variety of forms. Forms further seem to depend on several factors, particularly on whether the prohibited act violates social norms known as htlaanee/ jih. To better understand the variety of on-record and off-record forms, we created video clips showing activities violating htlaanee/ jih and activities that are merely foolish or mildly dangerous. After viewing the clips, our consultants were asked to advise the actors as if they were their grandchildren. Their responses were discussed at length with the speakers. The speakers greatly enjoyed this task and produced a great variety of on-record and off-record responses including some unusual linguistic structures. In both languages, offrecord expressions were preferred over direct ones, particularly in situations where htlaanee/ jih was involved. We also identified several conventionalized off-record strategies. The emphasis on htlaanee/ jih made the task interesting and relevant for speakers. While our stimuli are designed for work with Alaskan Dene, the method can be adapted for cultural contexts around the world. Abstract: This paper proposes a new approach for collecting lexical and grammatical data: one that meets the need to control the features to be elicited, while ensuring a fair level of idiomaticity. The method, called conversational questionnaires, consists in eliciting speech not at the level of words or of isolated sentences, but in the form of a chunk of dialogue. Ahead of fieldwork, a number of scripted conversations are written in the area’s lingua franca, each anchored in a plausible real-world situation – whether universal or culture-specific. Native speakers are then asked to come up with the most naturalistic utterances that would occur in each context, resulting in a plausible conversation in the target language. Experience shows that conversational questionnaires provide a number of advantages in linguistic fieldwork, compared to traditional elicitation methods. The anchoring in real-life situations lightens the cognitive burden on consultants, making the fieldwork experience easier for all. 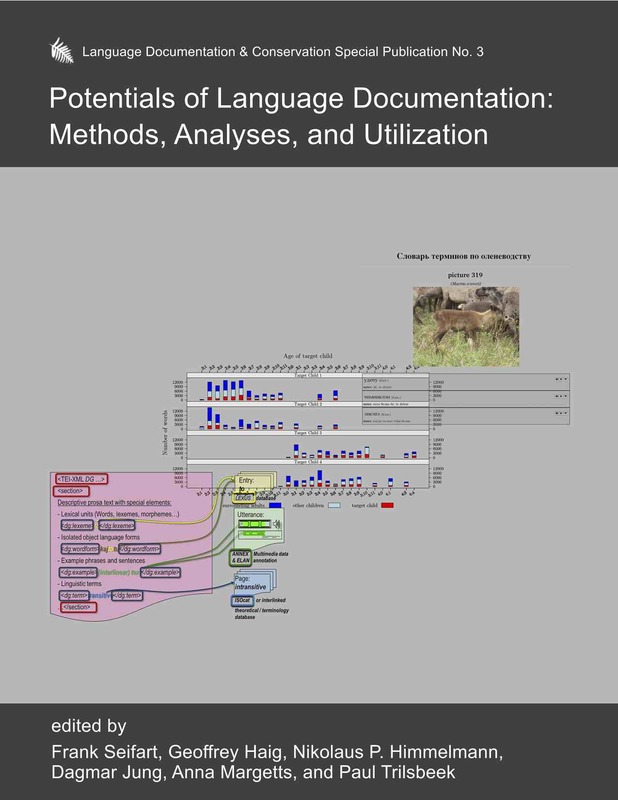 The method enables efficient coverage of various linguistic structures at once, from phonetic to pragmatic dimensions, from morphosyntax to phraseology. The tight-knit structure of each dialogue makes it an effective tool for cross-linguistic comparison, whether areal, historical or typological. Conversational questionnaires help the linguist make quick progress in language proficiency, which in turn facilitates further stages of data collection. Finally, these stories can serve as learning resources for language teaching and revitalization. Five dialogue samples are provided here as examples of such questionnaires. 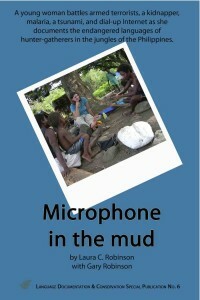 Every linguist is encouraged to write their own dialogues, adapted to a region’s linguistic and cultural profile. 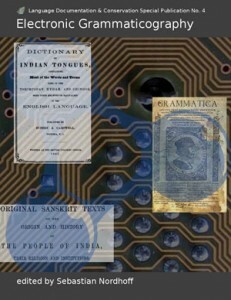 Ideally, a set of such texts could be developed and made standard among linguists, so as to create comparable or parallel corpora across languages – a mine of data for typological comparison. 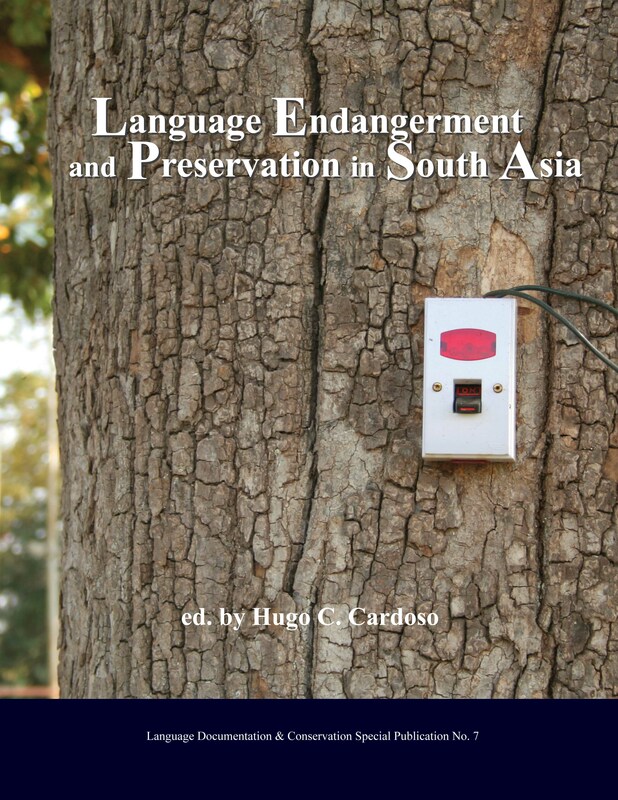 This volume reflects on key issues in the field of language documentation on the 20 year anniversary of Nikolaus Himmelmann’s seminal article “Documentary and descriptive linguistics” in the journal Linguistics. 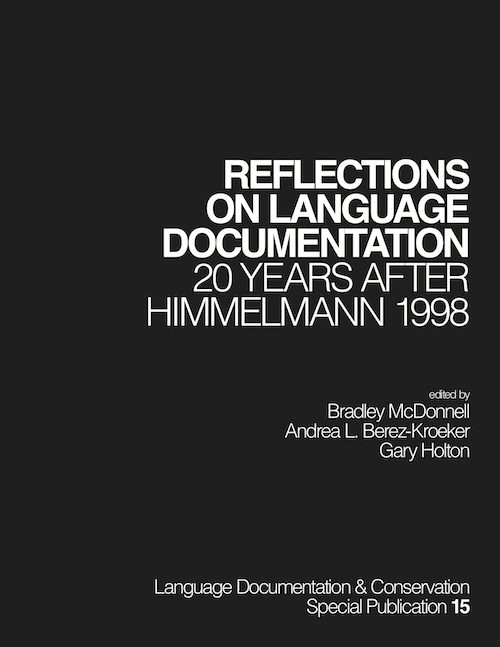 Himmelmann’s central argument that language documentation should “be conceived of as a fairly independent field of linguistic inquiry and practice” has prompted major theoretical and practical shifts, helping to establish documentary linguistics as a genuine subfield of linguistics. Now 20 years later we are able ask: how has this new field evolved? 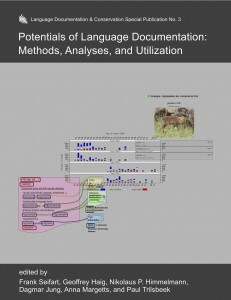 In order to address this question, we invited 38 experts from around the world to reflect on either particular issues within the realm of language documentation or particular regions where language documentation projects are being carried out. 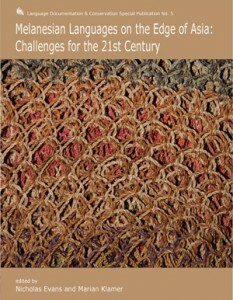 The issues discussed in this volume represent a broad and diverse range of topics from multiple perspectives and for multiple purposes. Some topics have been hotly debated over the past two decades, while others have emerged more recently. 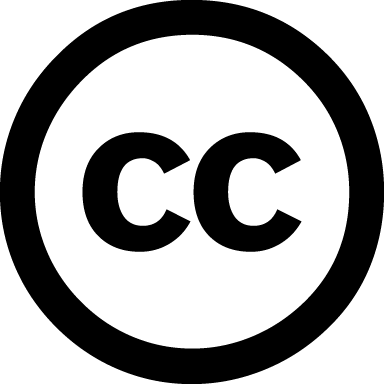 Many contributors also speculate on what comes next, looking at the future of documentary linguistics from a variety of perspectives. Hence, the 31 vignettes provide not only reflections on where we have been but also a glimpse of where the field might be headed. 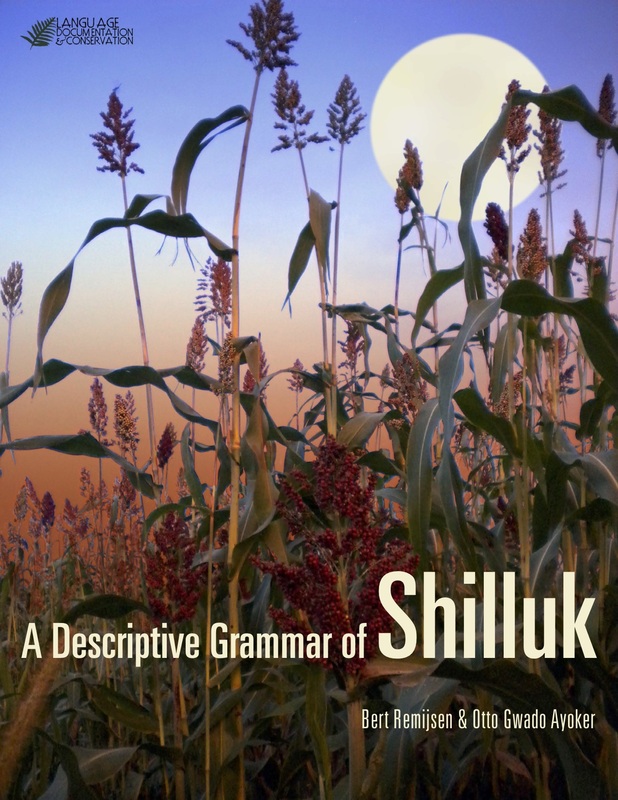 This special publication of Language Documentation & Conservation presents descriptive analyses on topics in the grammar of Shilluk, a Nilo Saharan language spoken primarily in South Sudan. A salient characteristic of Shilluk is that it is rich in fusional morphology. That is, stem-internal changes, particularly in terms of tone and vowel length, have a high functional load in the paradigms of verbs and nouns. 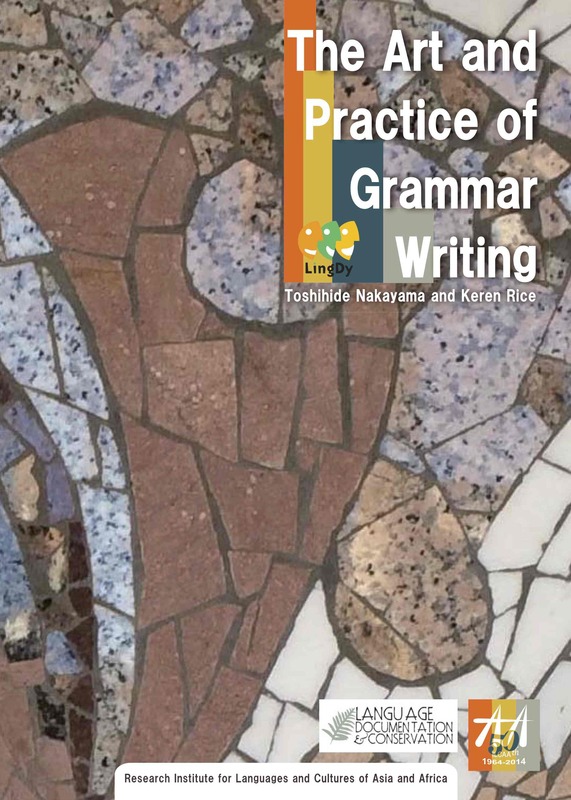 From 2008 onwards, we have built up a detailed understanding of these contrasts and their role in the grammar. 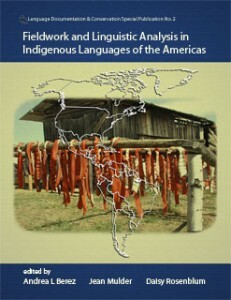 Accountability is a central concern in documentary and descriptive linguistics, and it is one that has determined the design of this publication in various ways. One way we are ensuring that our description is accountable is by including sound examples. We do this because the phenomena themselves are sounds; transcriptions based on the sounds are hypotheses. Aside from making the work more accountable, sound examples embedded in publications make the phenomena more accessible, reducing the threshold between the reader and an unfamiliar language. This grammar represents a long-term project. 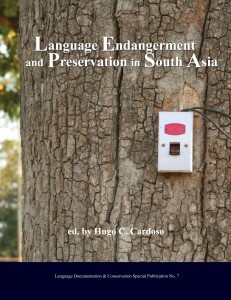 It will be published in instalments.